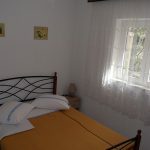 With an area of 50 m2 apartment “Luka” is located on the 1st floor. 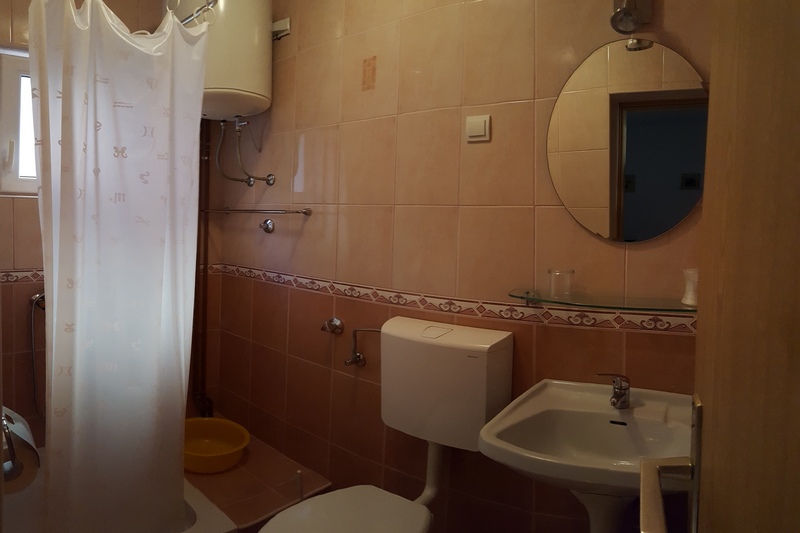 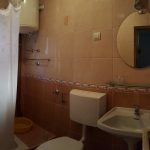 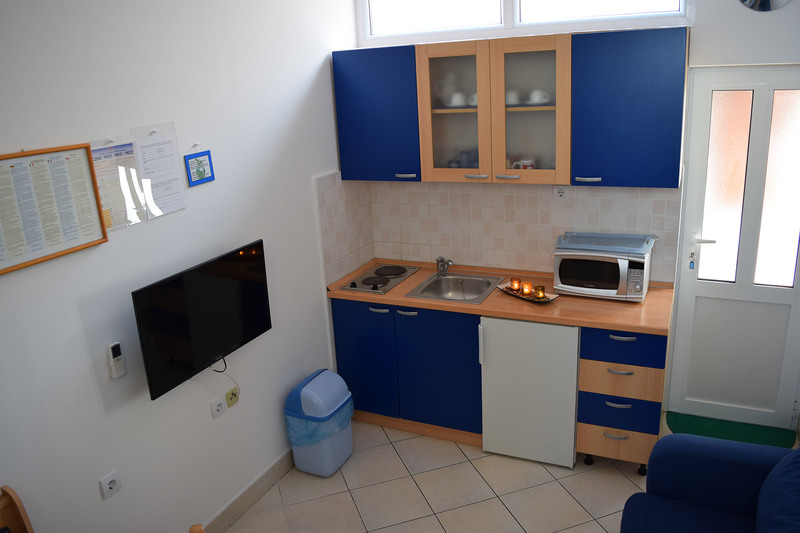 Apartment is air-conditioned (kitchen-dining room), and has 2 double bedrooms (each with a toilet, shower and basin). 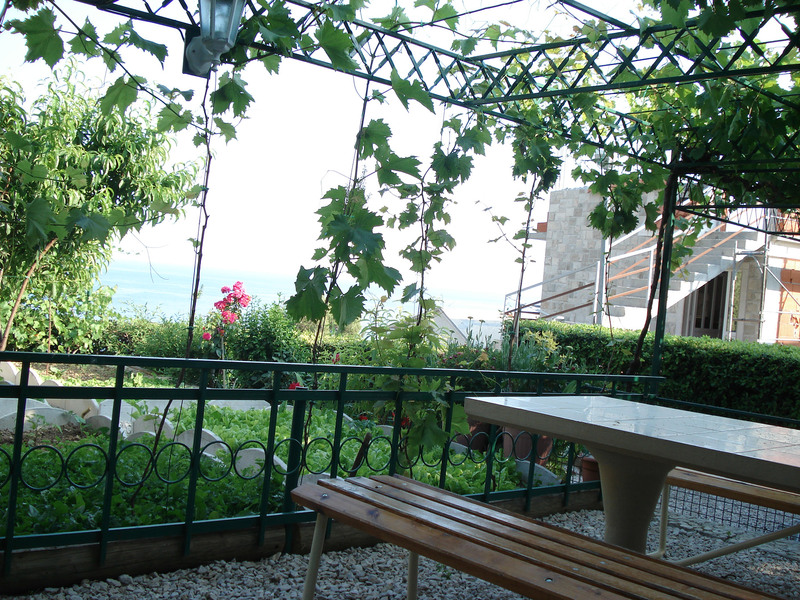 One room has a balcony with a sea view, while the second is facing north. 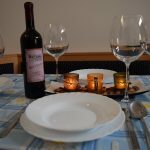 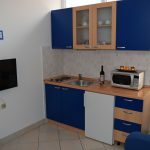 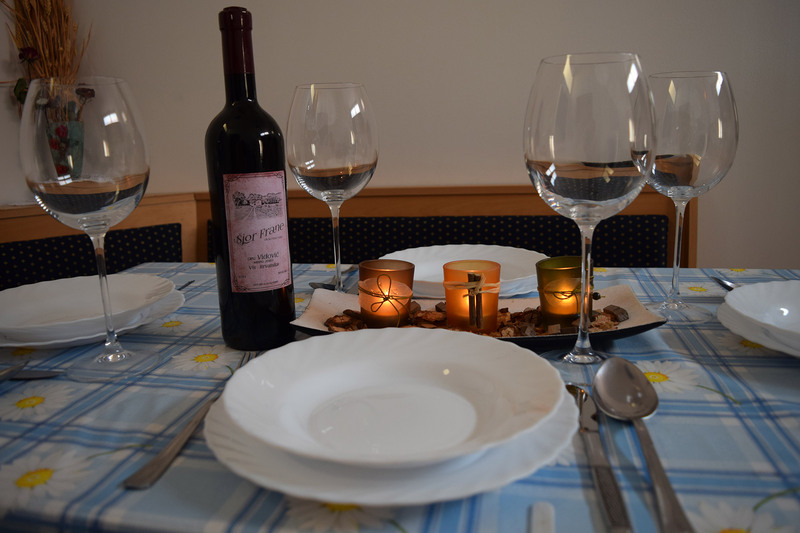 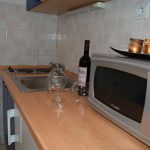 Apartment has a separate kitchen with dining-room and the garden terrace with a sea view. 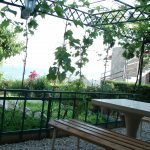 Apartment is also equipped with garden terrace with panoramic view. 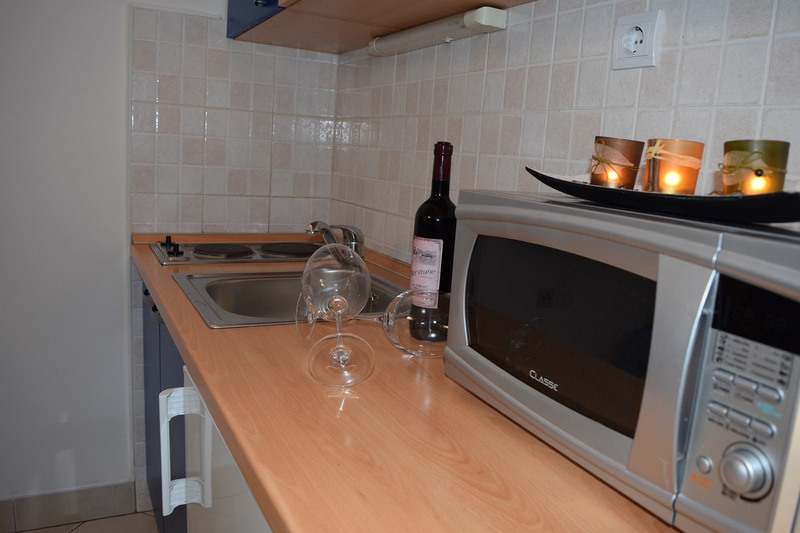 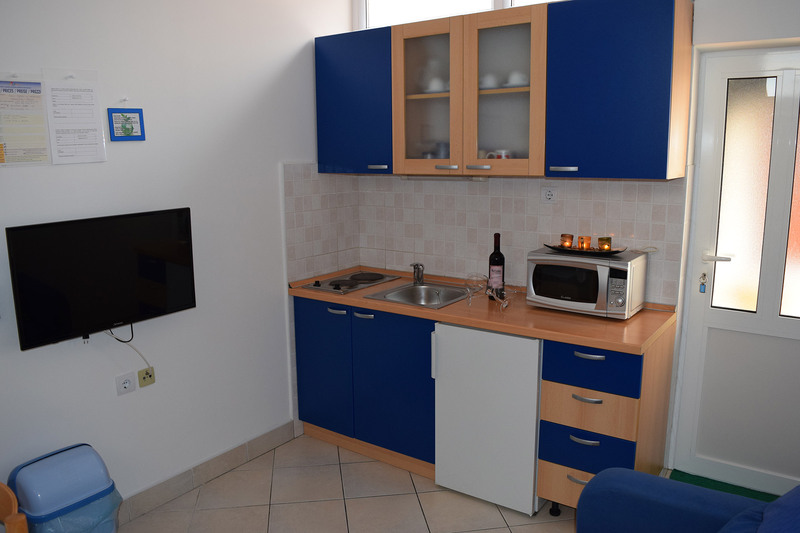 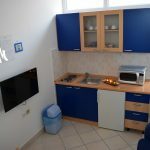 Parking, grill house and washing-machine are available for use (using the washing-machine is not included in price).